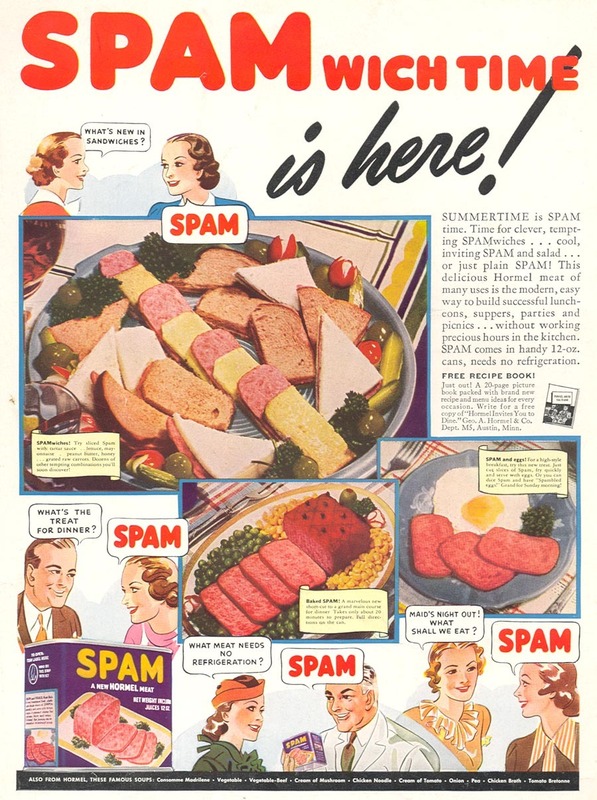 Fortunately I have had very few examples of Spam, it is a nuisance to have advertising thrust at you. I don't get a huge amount, thankfully. Sometimes it is more bothersome than others as there seems to be certain times when I get more at once. It's a bit odd. You get headaches from longish hair too? I have been fighting headaches for years, and if I let my hair get to shoulder length I have a headache that won't quit. But, since 1 Cor. 11 says that women are to have long hair, I also have problems with guilt about wanting shorter hair. Not to mention, that, as you stated, it's so much easier to care for. Thank you so much for your blog. You have helped me so much over the past few years. Yes, I do get headaches when my hair gets too much past shoulder length. I keep mine right about shoulder length or a little longer in general. I don't feel like my hair is too short in light of 1 Cor. 11. My dad taught that if a woman wore her hair short enough to look like a man's, she should cover her head, at least in church fellowship. So, if I had/have to wear my hair shorter I guess I'd just do that. I believe our hair is given to us for a covering, as the KJV says in that passage (not sure about other versions), so to me it makes sense that if her hair is too short it should be covered with something else. I don't think it was God's intention for us to be miserable with long hair if it really gives us pain. He is merciful. Thank you, Mary. That is just what I needed to hear.